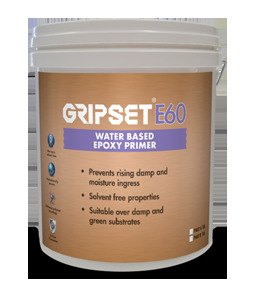 Water based epoxy primer and protective coating against moisture penetration and rising damp. Can be used directly over damp mineral based surfaces and newly laid "green" concrete. Provides a compatible surface for applying membrane, adhesive and other decorative finishes directly over. 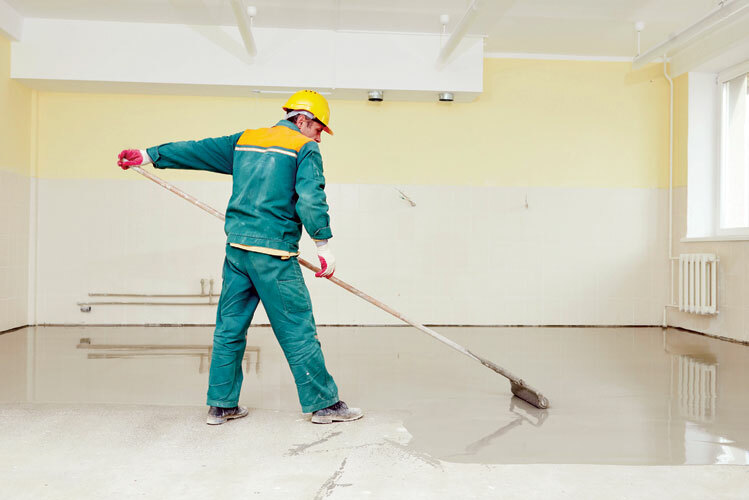 Concrete, masonry surfaces, renders, screeds. Concrete blocks and aerated concrete. Vapour bock primer/efflorescence prevention 1 litre/3m2.